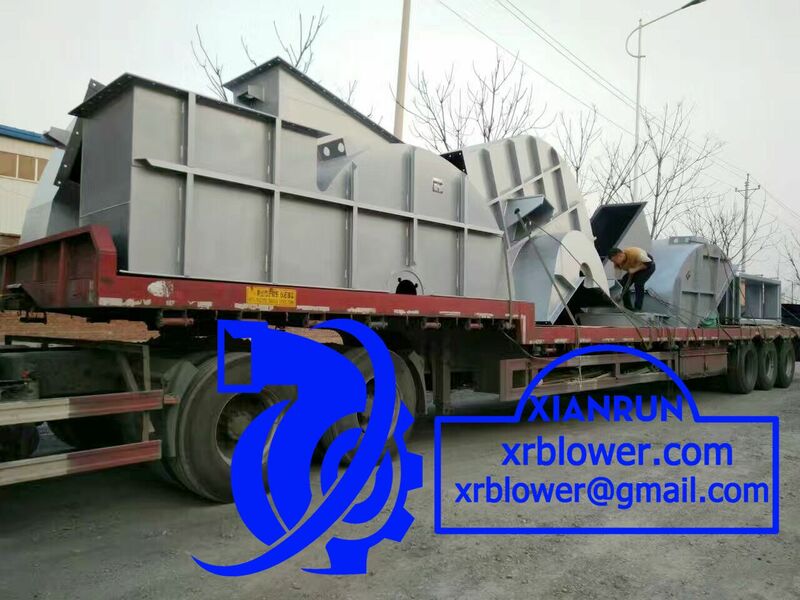 The high-temperature centrifugal fan consists of the motor, the variable speed device, the centrifugal fan body, the inlet flow control device, the slow-moving device and lubrication system. 1. the motor: generally, it is high temperature motor. 2. the variable speed device: generally, using hydraulic coupling, SCR cascade frequency control and frequency control, speed ratio is more than 2: 1.
so it must be processed with non-destructive inspection strictly and high-precision dynamic balance test to ensure the centrifugal fan smooth operation. 4. inlet flow control device: controlling the airflow by the adjusting door and electric actuator. 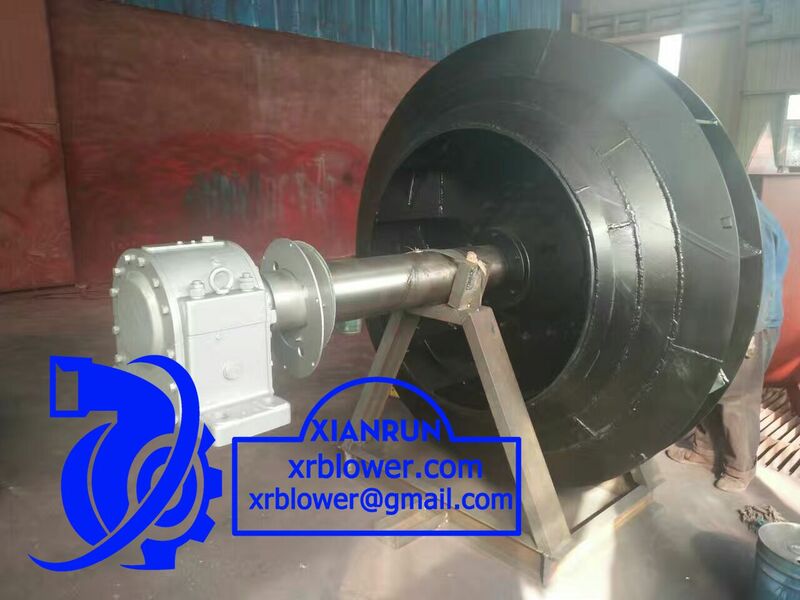 5. slow-moving device: composed of motor and high-speed ratio gear box, to ensure the rotor won't bend when the high-temperature fan stop operation.